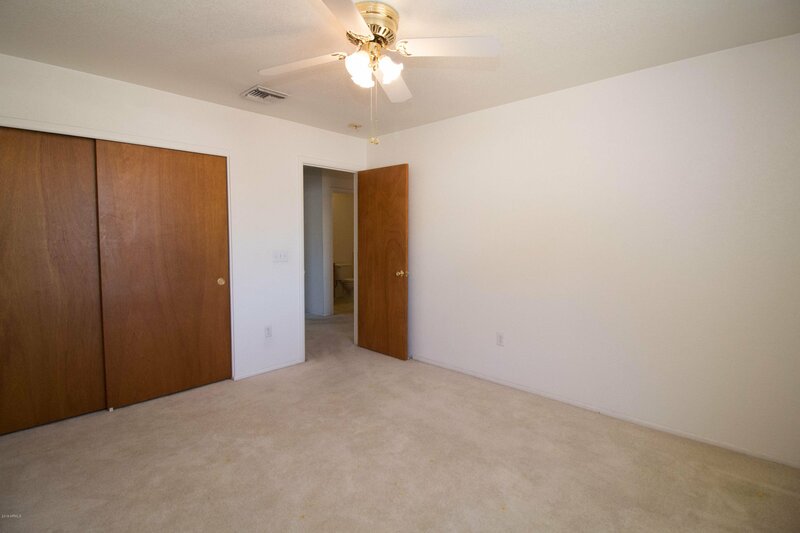 4 bed, 2 bath, 1,602 sq ft home in New Northtown 2 subdivision. 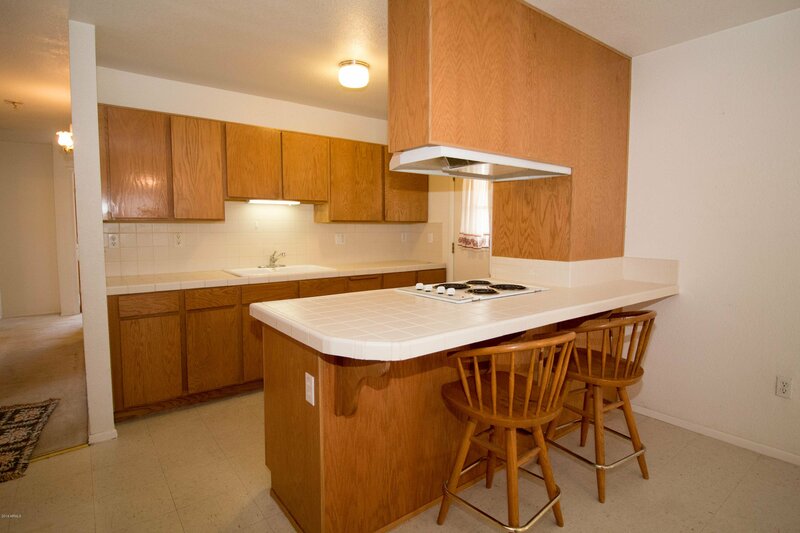 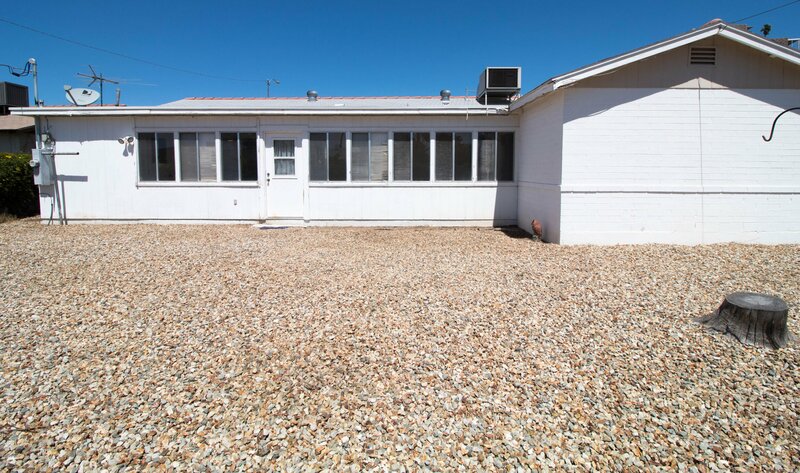 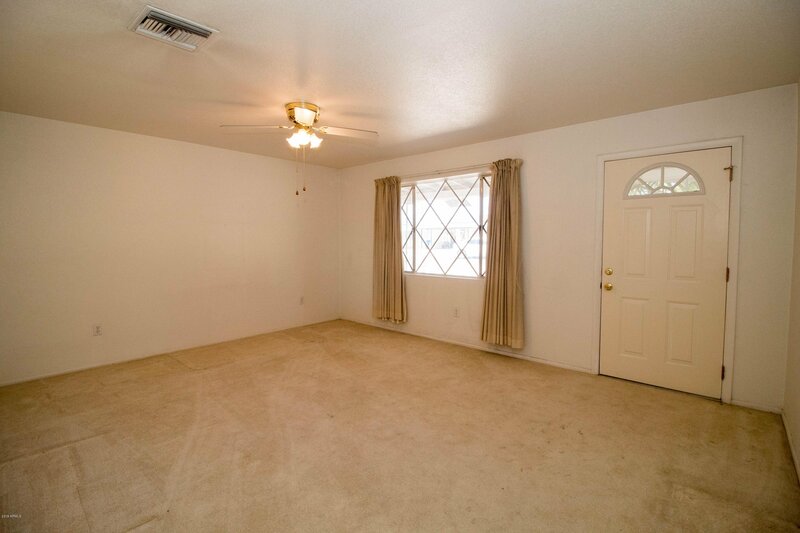 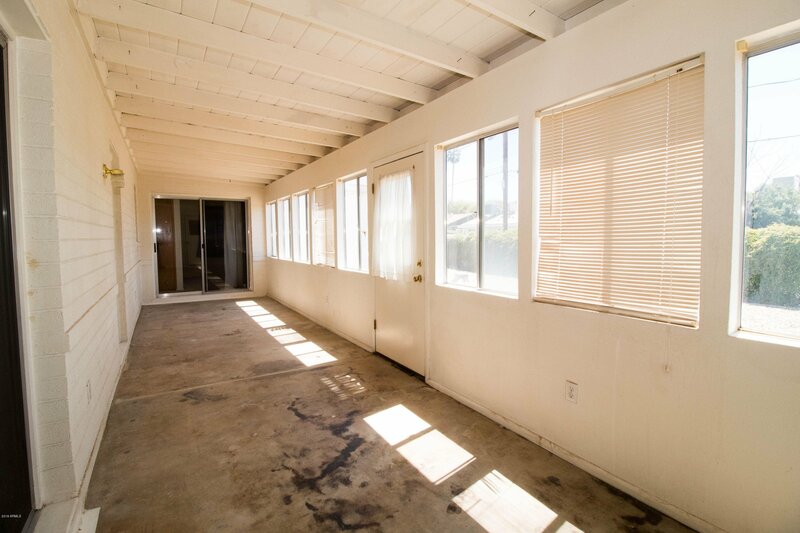 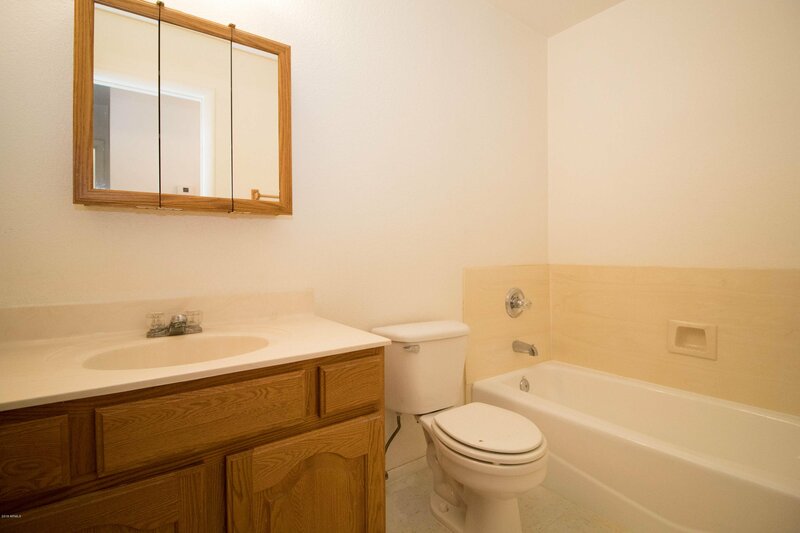 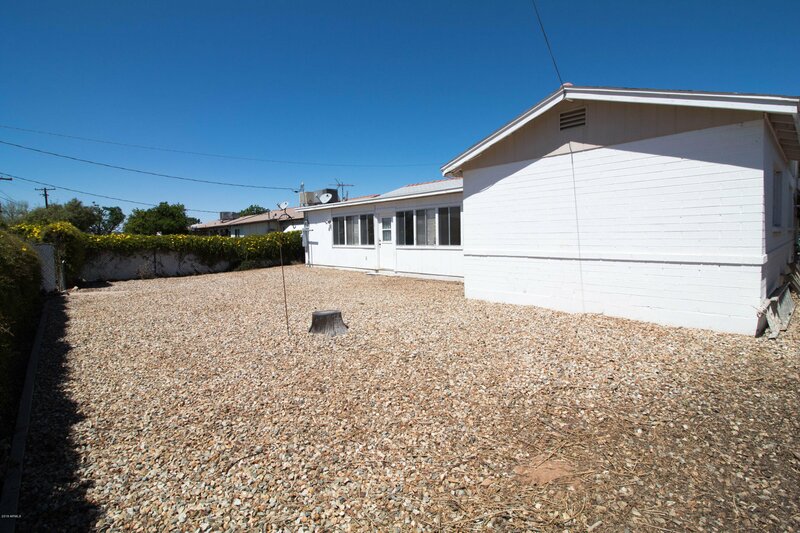 House is a great fix up opportunity with mountain views & N/S exposure. 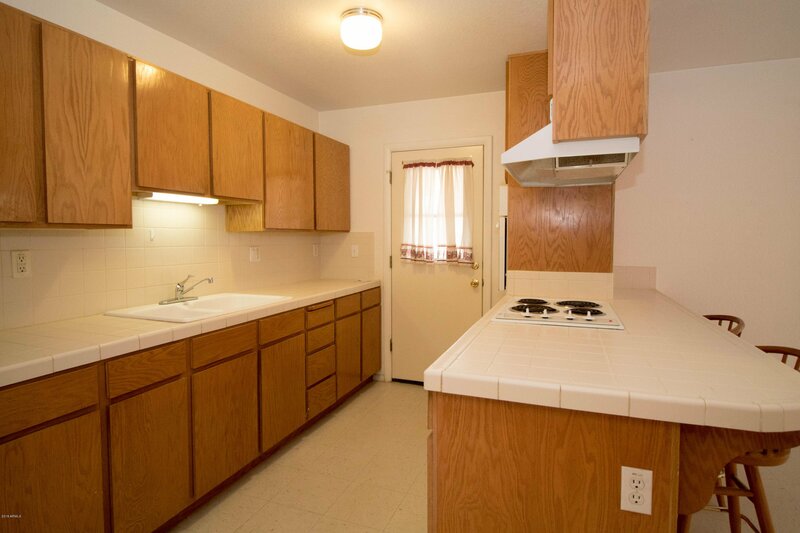 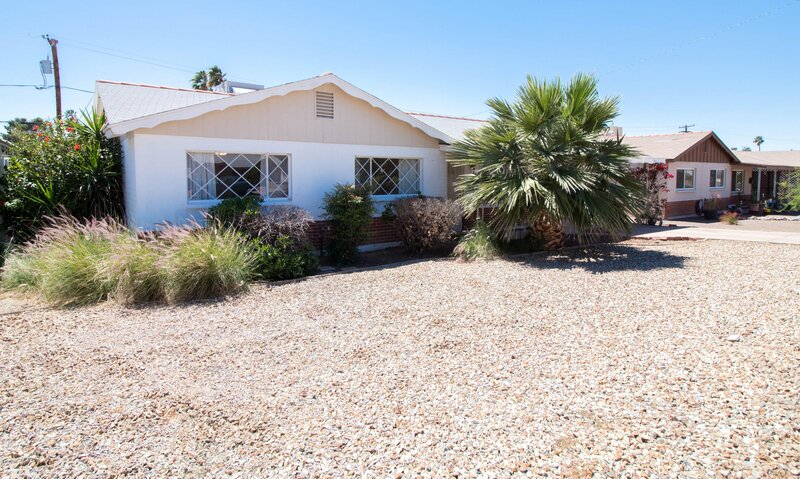 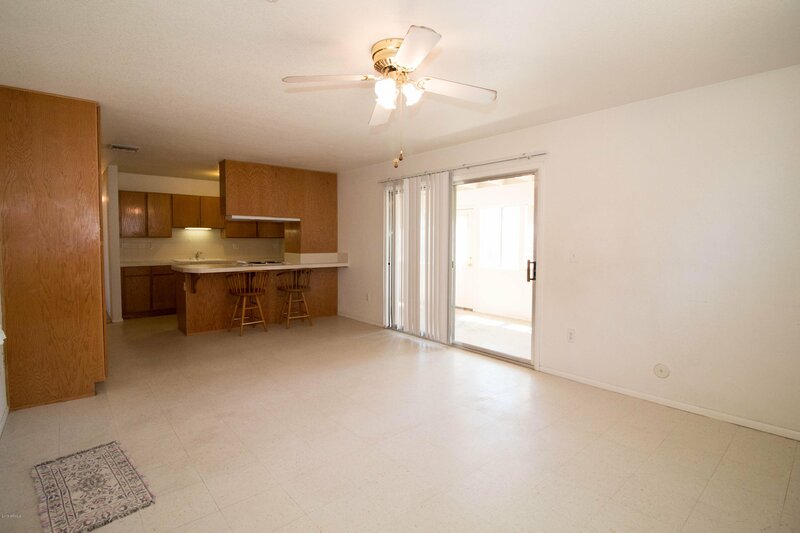 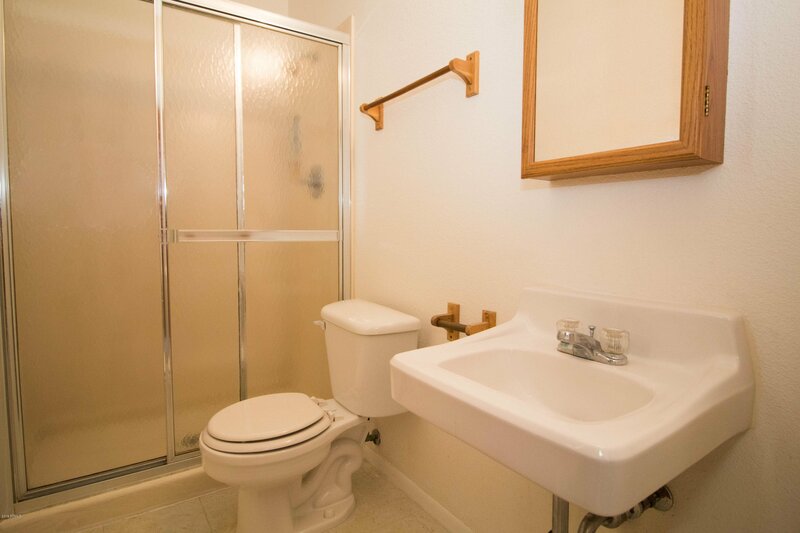 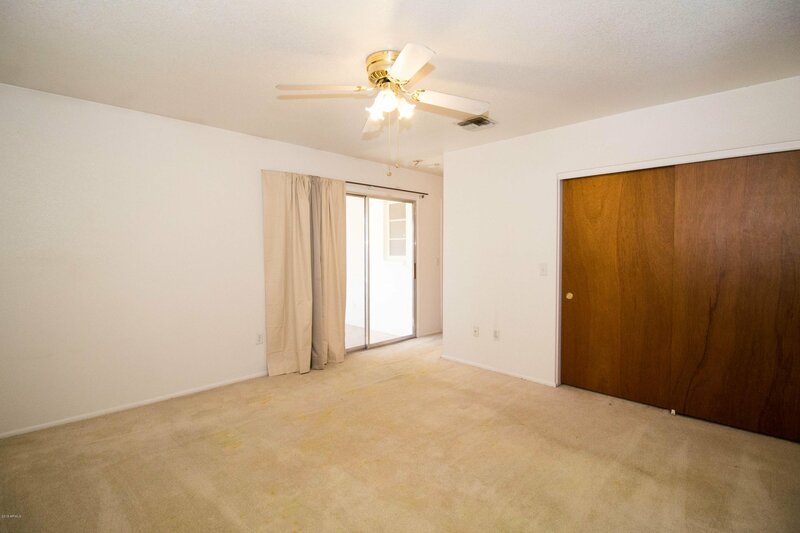 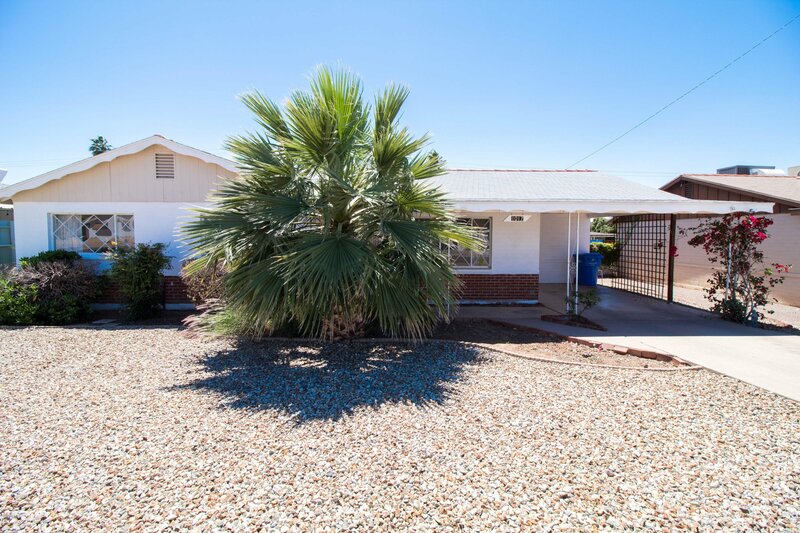 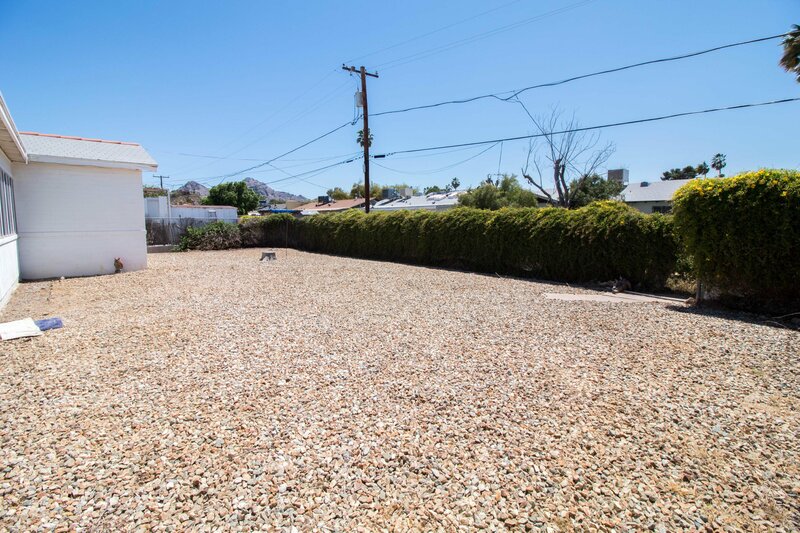 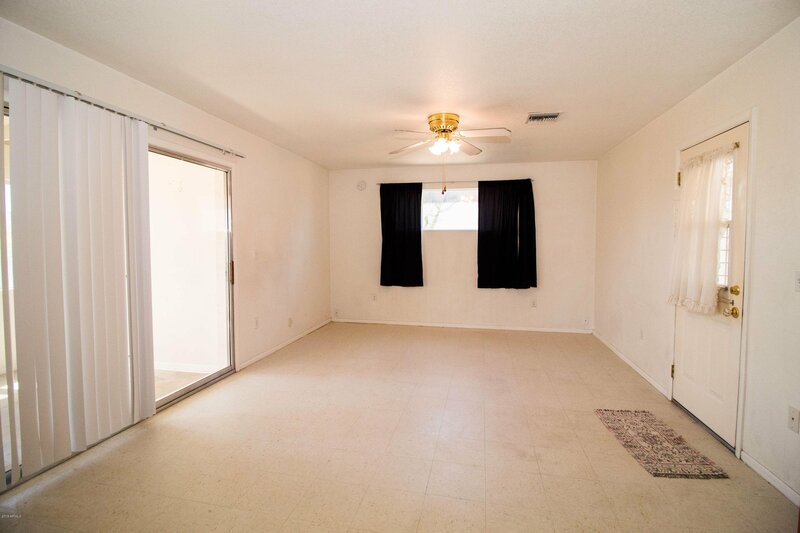 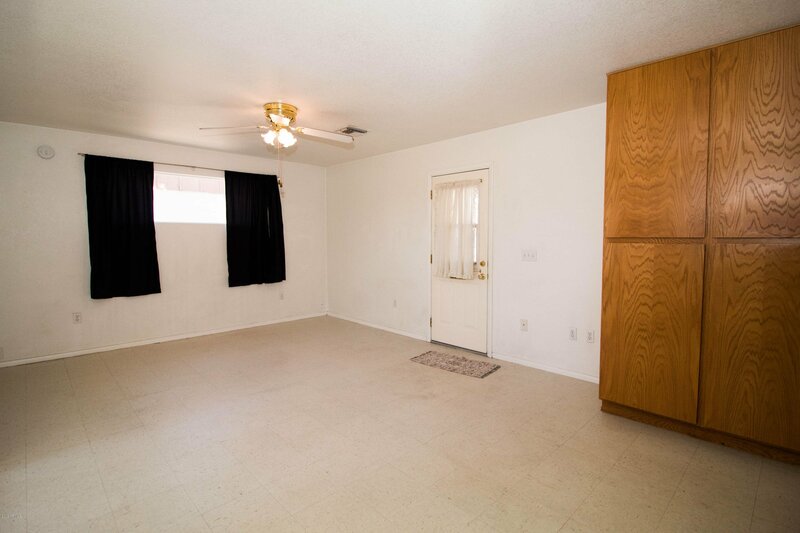 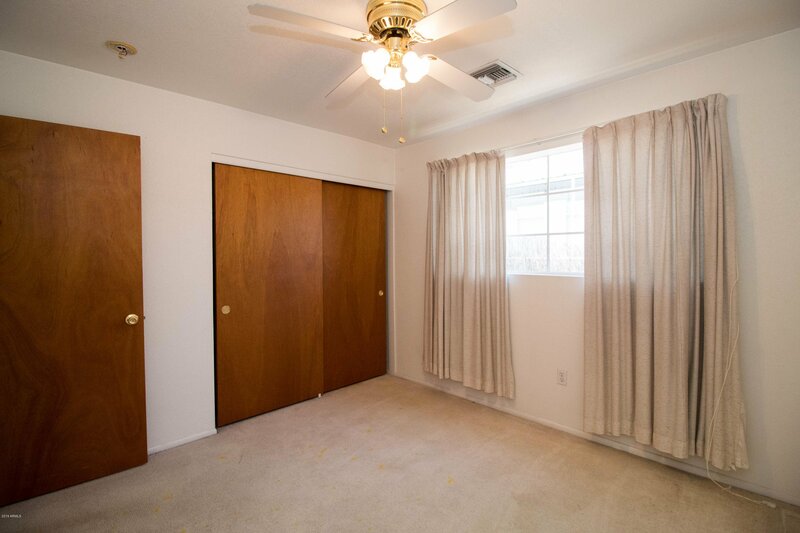 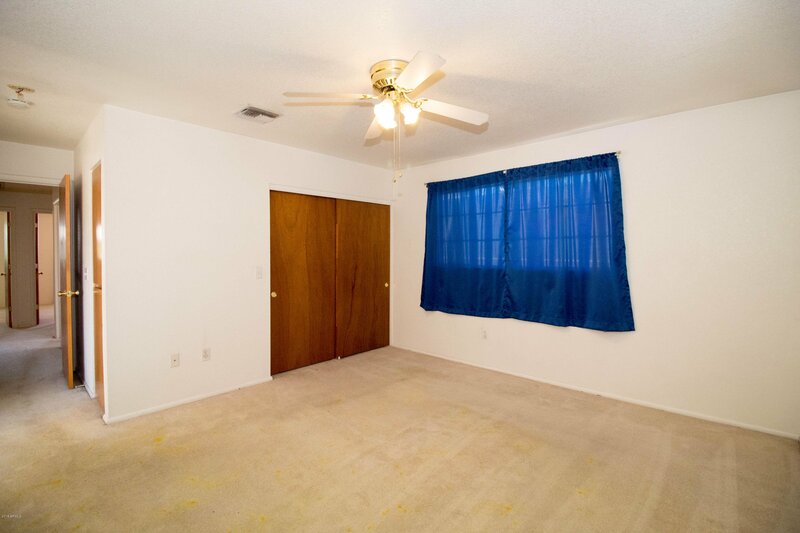 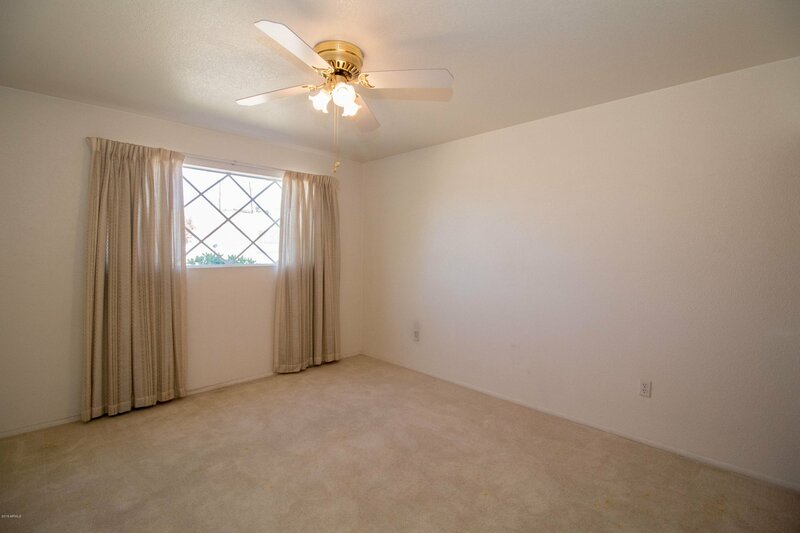 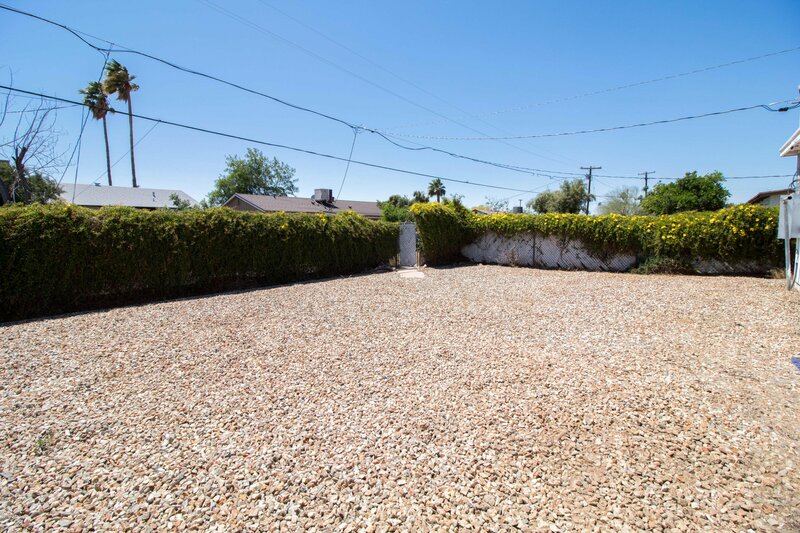 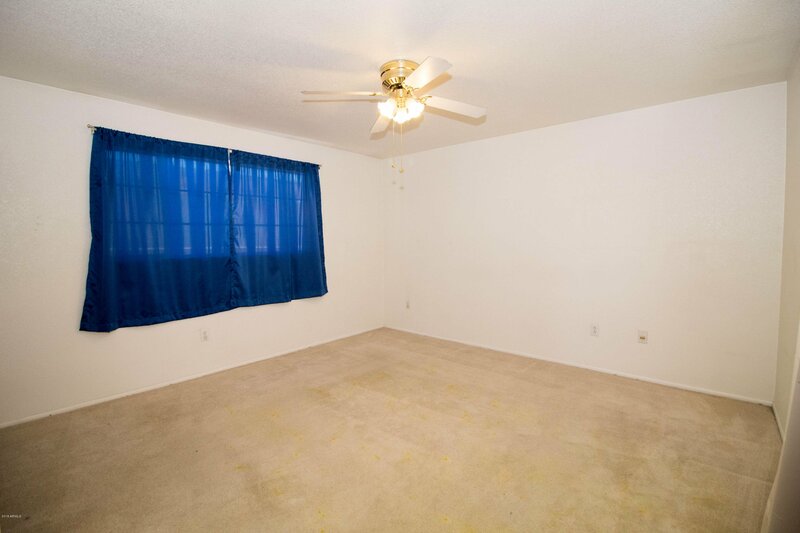 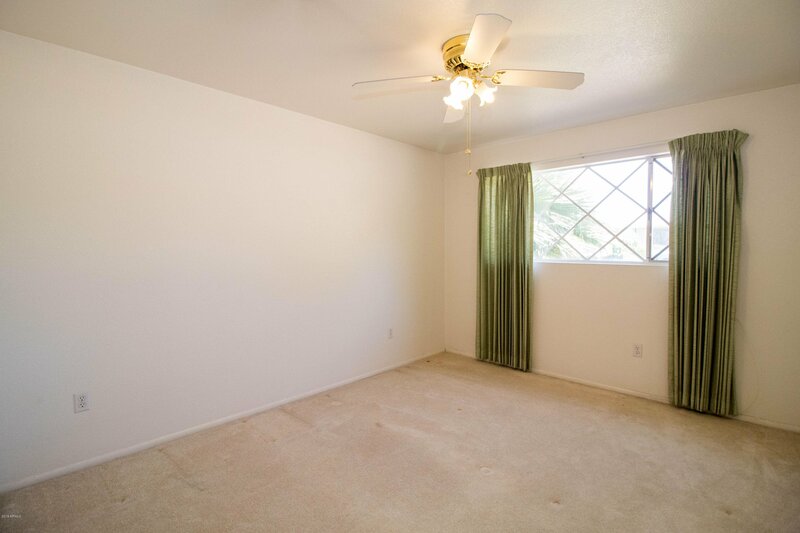 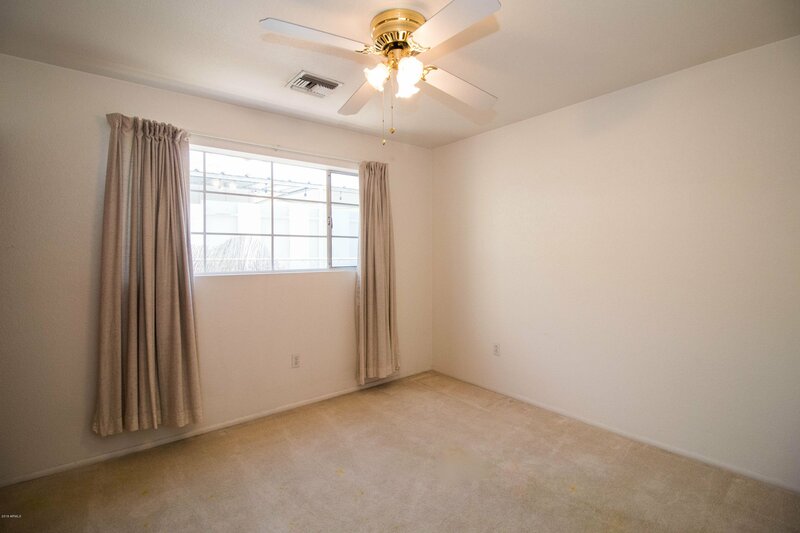 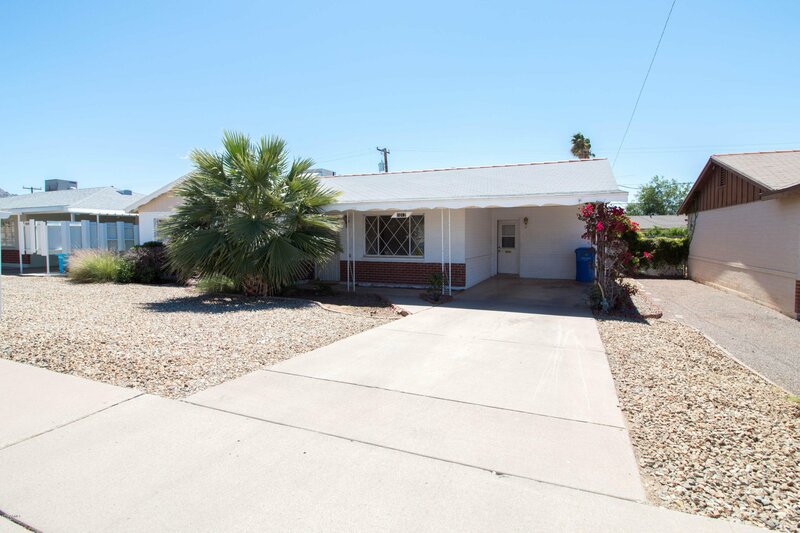 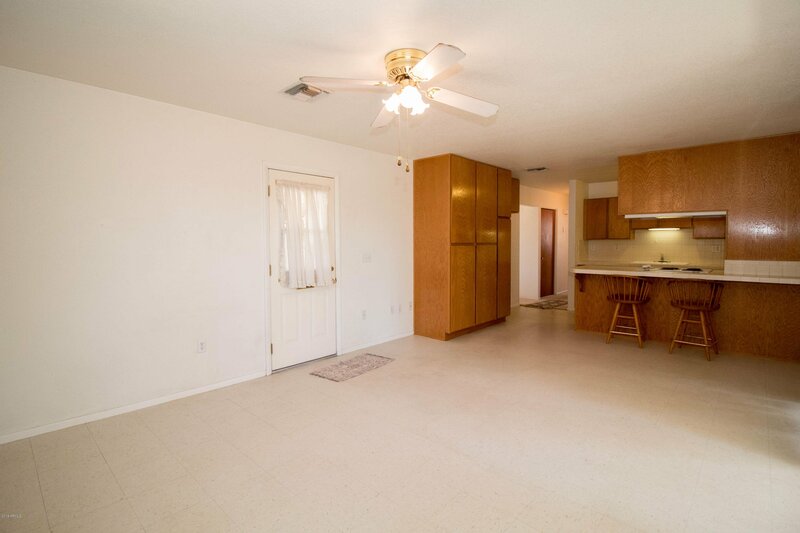 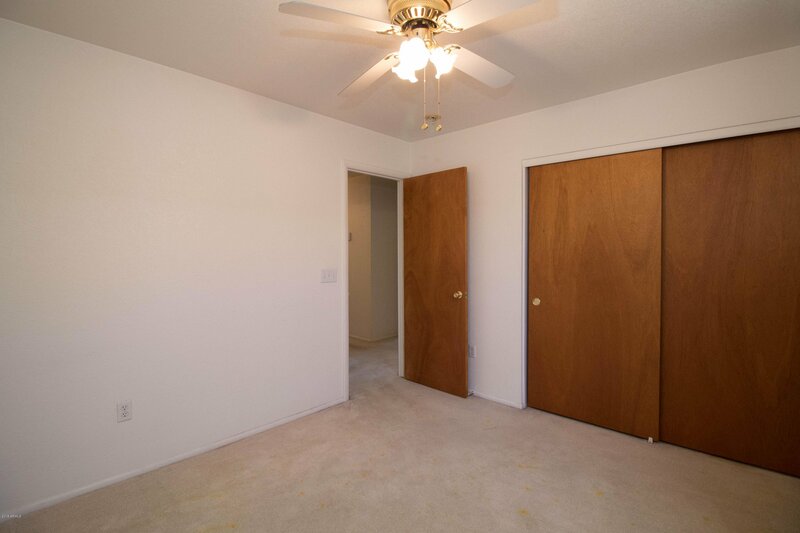 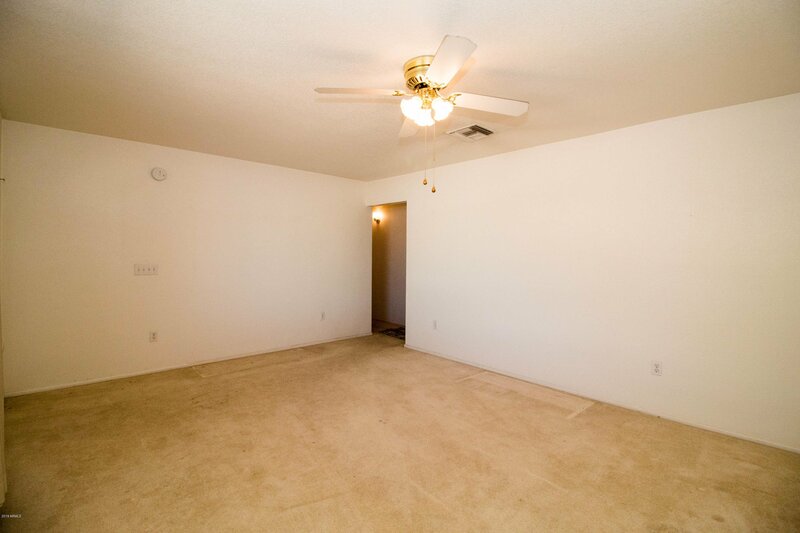 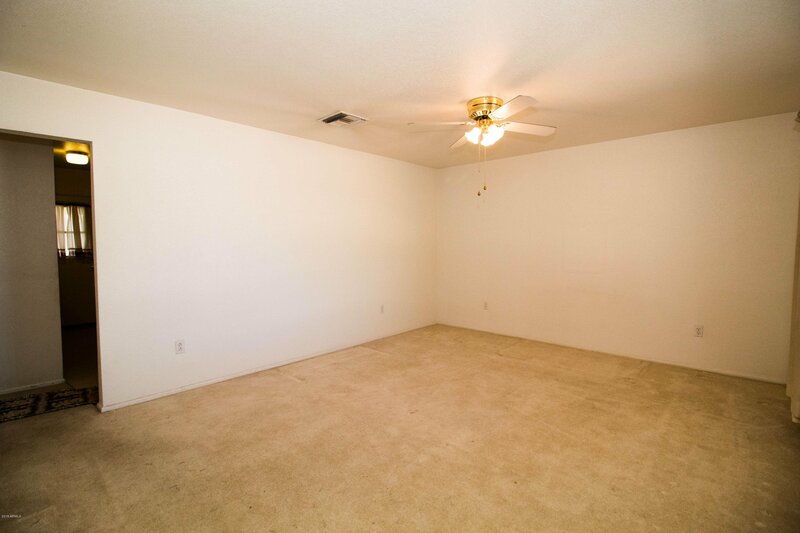 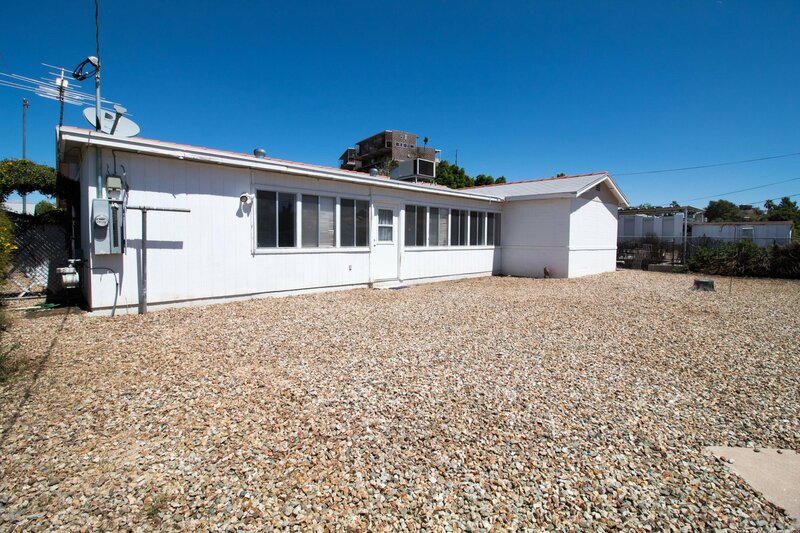 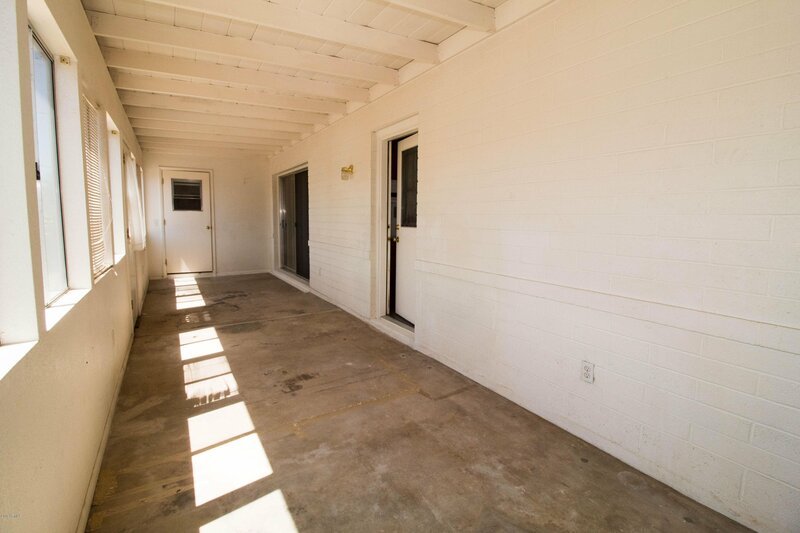 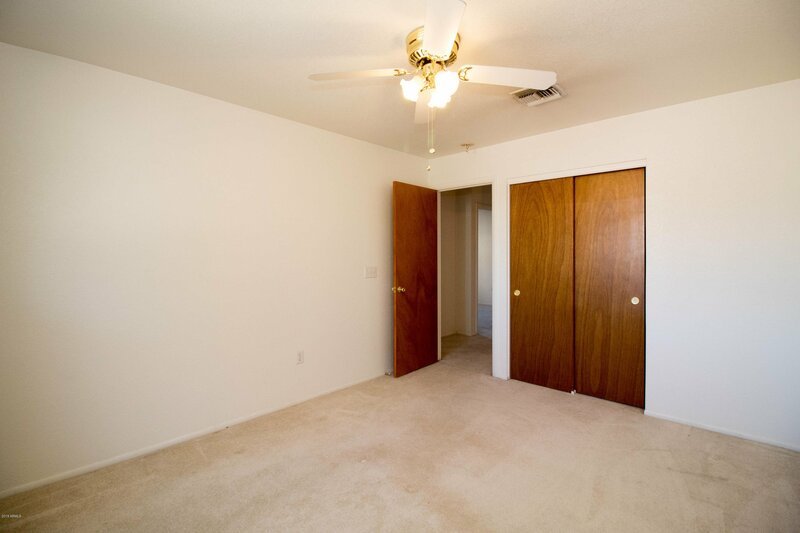 Features Arizona room, updated electrical, upgraded plumbing, breakfast bar, covered patio, & 1 car carport.